Celebrities are always conscious about their looks and the way they look in front of paparazzi. In order to look stunning at award functions, makeup can transform an average female into a stunning star. Since we don’t get to see under-the-layer-personality, some of the gorgeous actresses in the world are not that perfect as they look without makeup, so it is better they keep wearing that. 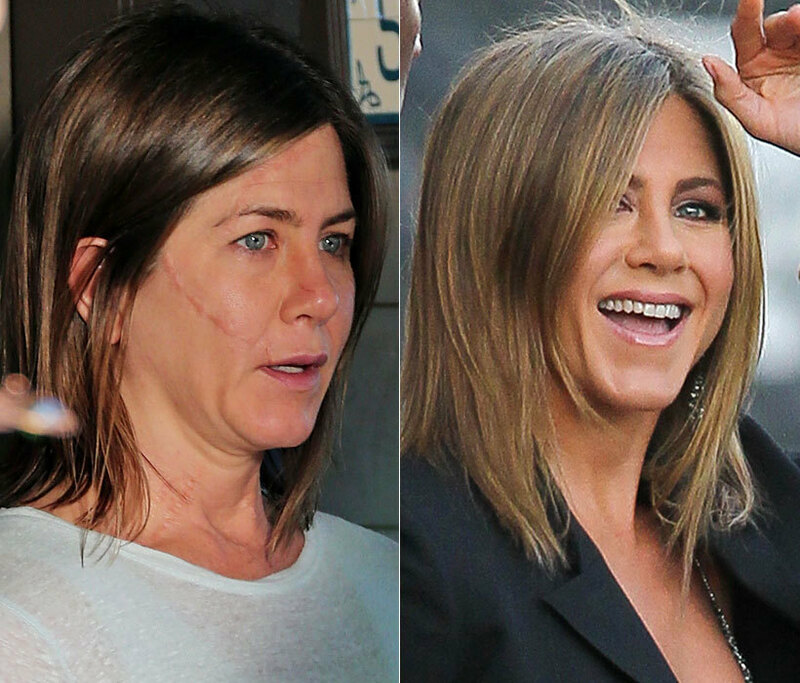 We bring you six famous celebrities who should wear makeup whenever they come out of their house. The pop-sensation, Fergie looks totally different without make-up. You can’t say she looks bad or ugly, the keyword is old. She is a perfect bombshell when she is performing live. 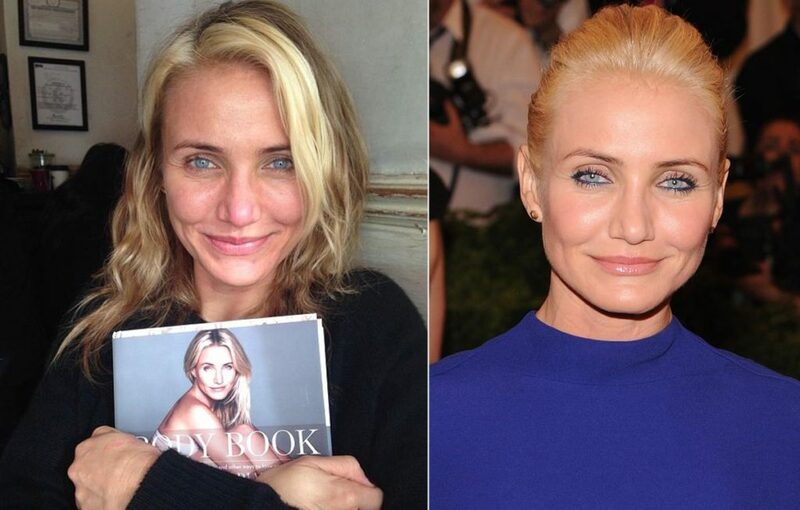 Cameron Diaz is one of the hottest actresses in the Hollywood. 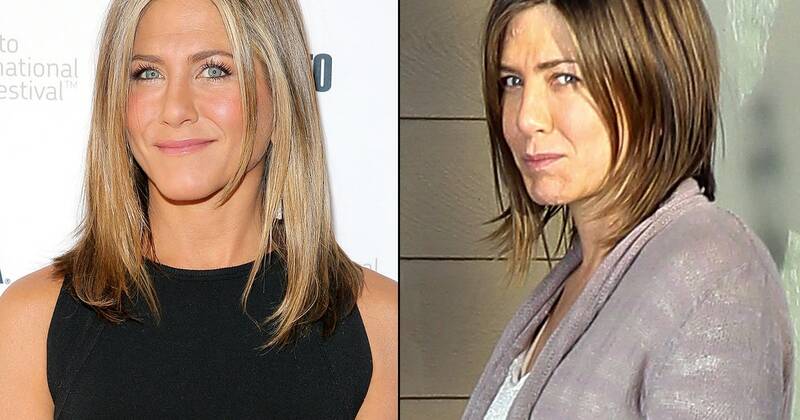 She looks too old without makeup and it’s better if she uses makeup. It’s like she is already living her older version of what she is now. 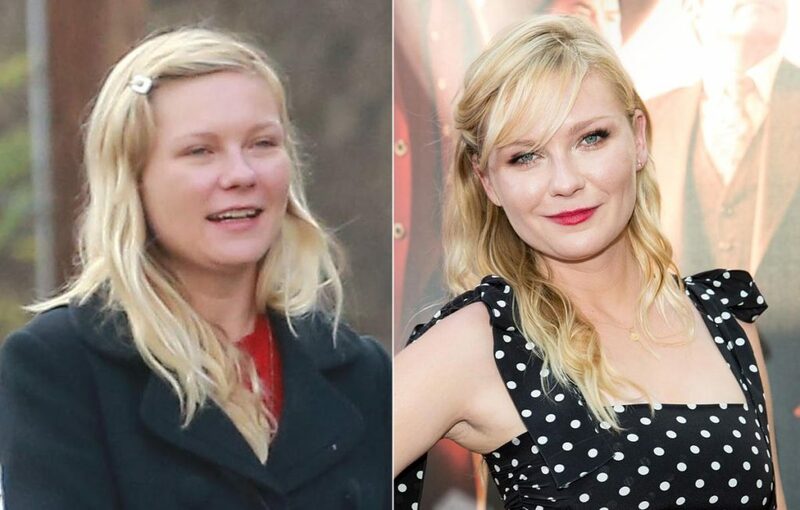 Kirsten Dunst is best known for her appearance as Mary Jane in Spider Man(2002) movie. Well, she is a bombshell, but never see her without makeup. You would never fall in love with her again. 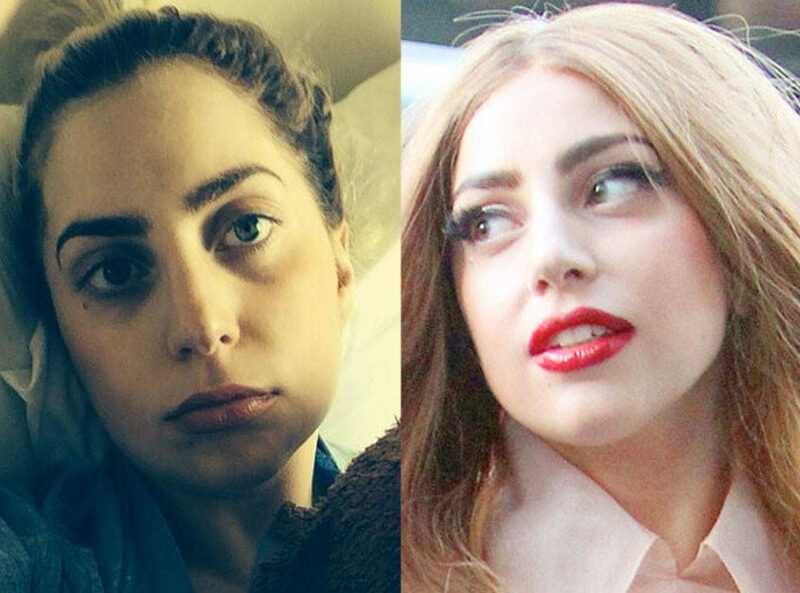 Lady Gaga is mostly seen covered in weird costumes and makeup. But if you have ever seen her without makeup, she is a different person. We are so habitual of seeing her in makeup that she looks strange without makeup. Jennifer Aniston is best known for her appearance as Rachel Greene in the most popular sitcom, Friends. It seems like she as she is getting older, she gives a strong competition to the young actresses out there. 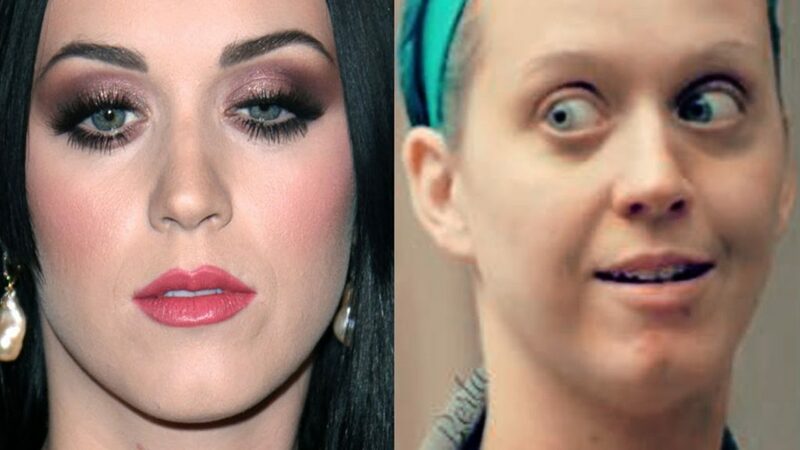 Katy Perry is one of the most successful pop musicians in the world, but don’t see her when she is not wearing makeup. She looks like a mother of her own without makeup. So, don’t scare.